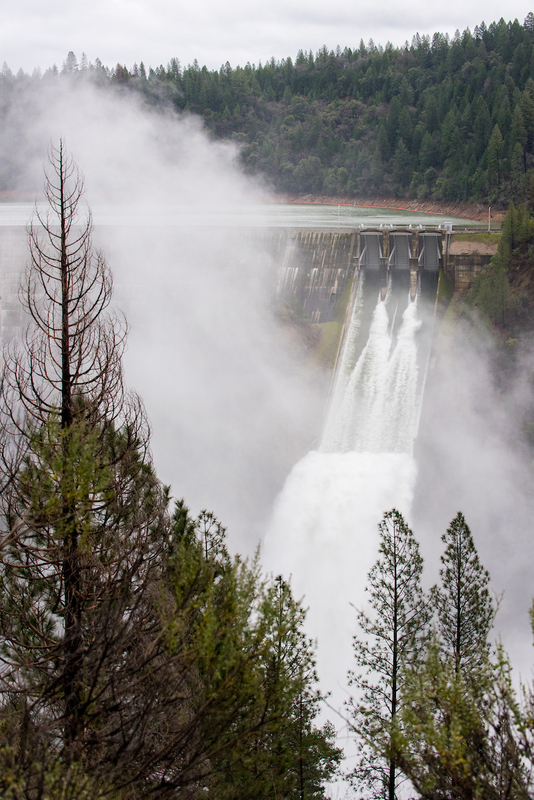 In September of 2018, the Public Policy Institute of California (PPIC) released the report, Managing Drought in a Changing Climate: Four Essential Reforms, which asserted there are five climate pressures affecting California’s water: Hotter temperatures, a shrinking snowpack, shorter and more intense wet seasons, rising sea level, and more volatile precipitation—with wetter wet years and drier dry years. In response, the report recommends four policy reforms: Plan ahead, upgrade the water grid, update water allocation rules, and find the money. 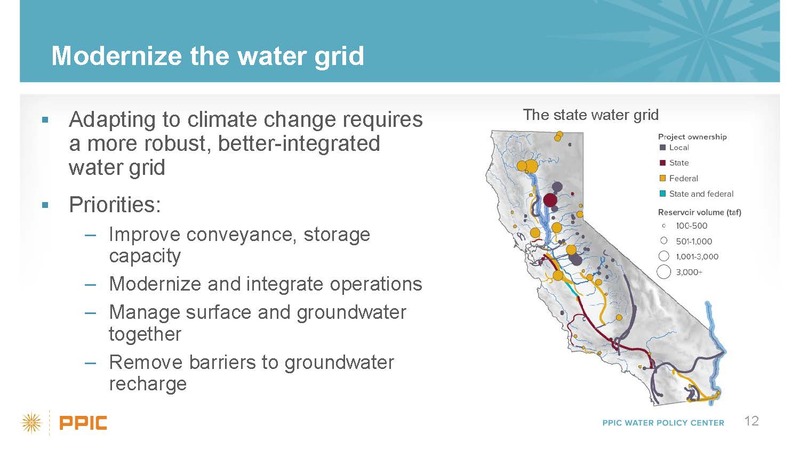 At the PPIC event, Water Priorities for California’s Next Governor, held just days after the election last fall, a panel discussion focused on the issue of modernizing of the water grid. Seated on the panel was Jason Phillips, CEO of the Friant Water Authority; Jennifer Pierre, General Manager of the State Water Contractors; Curt Aikens, General Manager of the Yuba Water Agency; and Ashley Boren, Executive Director of Sustainable Conservation. The panel was moderated by PPIC fellow Dr. Jeff Mount. 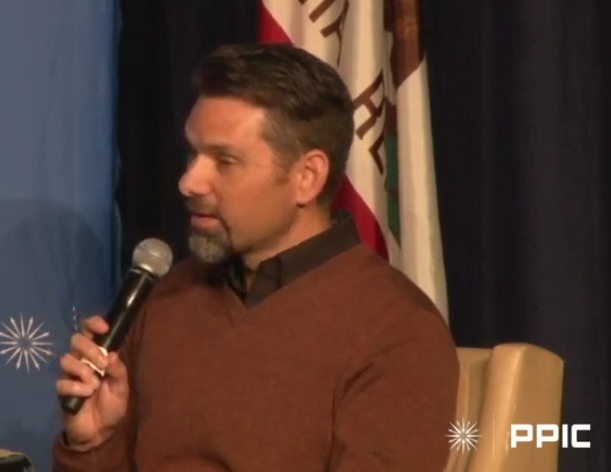 Jason Phillips began by noting that the Friant Division was one of the first conjunctive use projects in California. 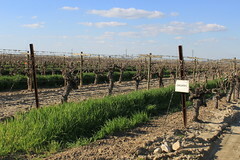 In the late 1800s and early 1900s, farmers had settled in the San Joaquin Valley and found that it was a very nice place for agriculture, but there was an over-reliance on groundwater. 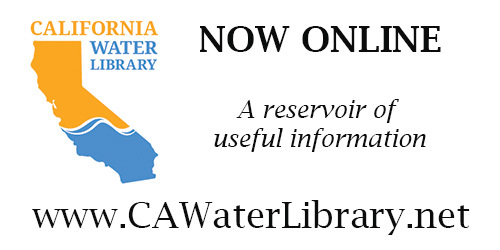 In the 20s and the 30s, Friant Dam was constructed as part of the Central Valley Project. Friant Dam is just north of Fresno; the Madera Canal delivers water 30 miles north and the Friant-Kern Canal which delivers water 152 miles south to Bakersfield. Dr. Jeff Mount asks, but how are you going to improve that grid? Is it really just going to be coming up with clever ways to do demand management? Dr. Mount asked if the state is well designed for that. 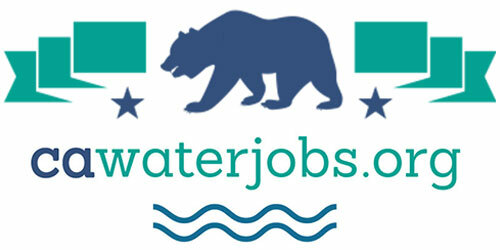 For example, if you were starting from scratch, would you have a separate Central Valley Project and a State Water Project? Ms. Pierre said no. 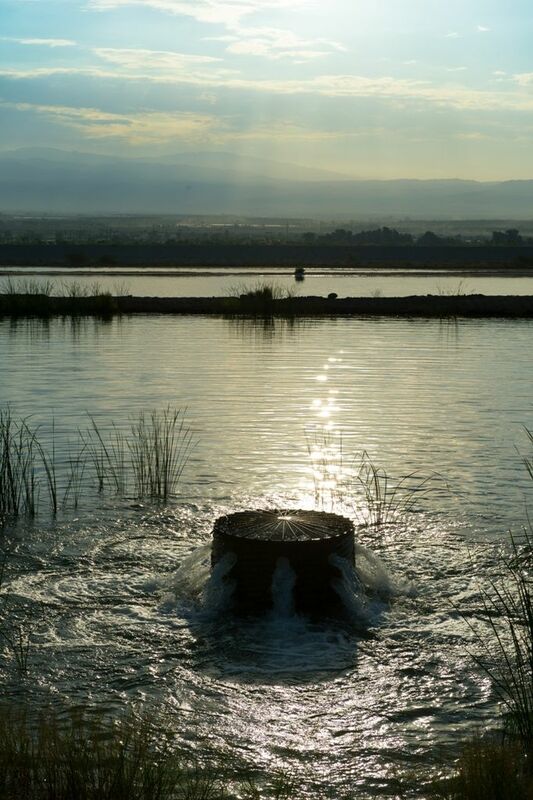 So why not unite the Central Valley Project and the State Water Project? 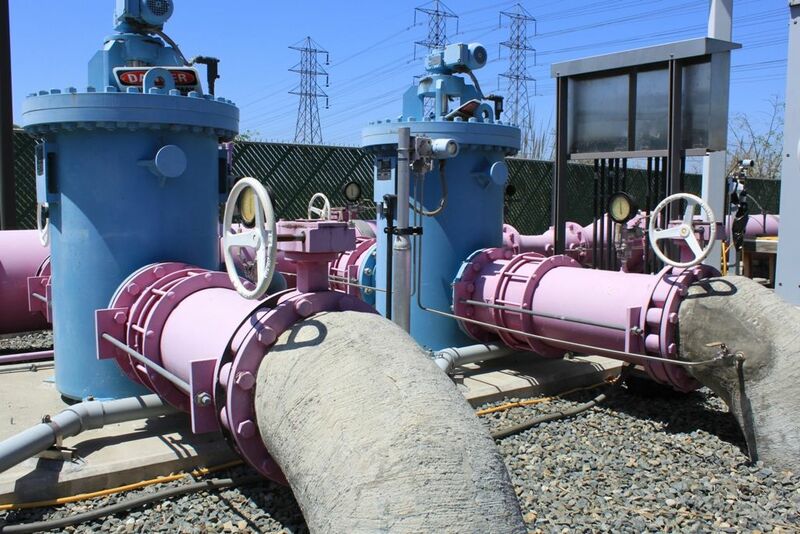 Dr. Mount then noted the defeat of Proposition 3, which would have funded a number of water projects, attributing it to possibly bond fatigue. He asked Jason Phillips what’s the Plan B? … How are you dealing with that users and what creative solutions are you offering them? The topic of the discussion then turned to funding. 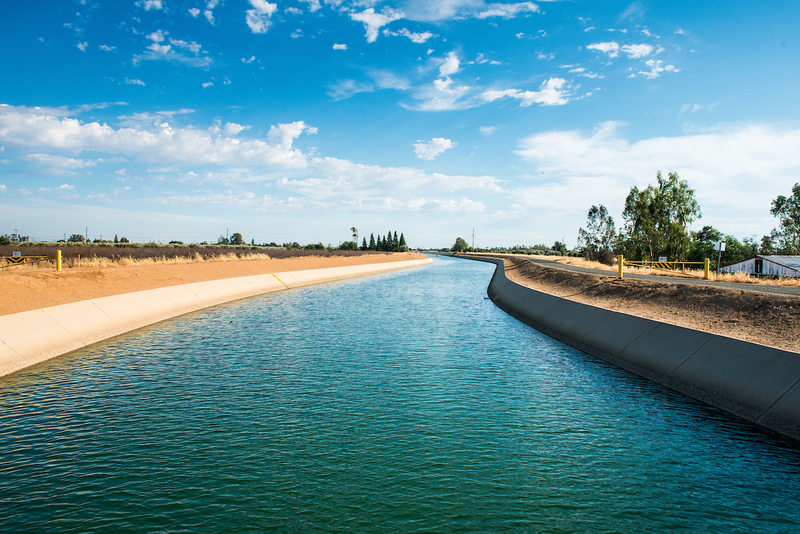 Dr. Mount turned to Jennifer Pierre, noting that Water Fix has always been a ‘beneficiary pays project, but as Phil Isenberg would regularly point out, Californians want everything and somebody else to pay for it. 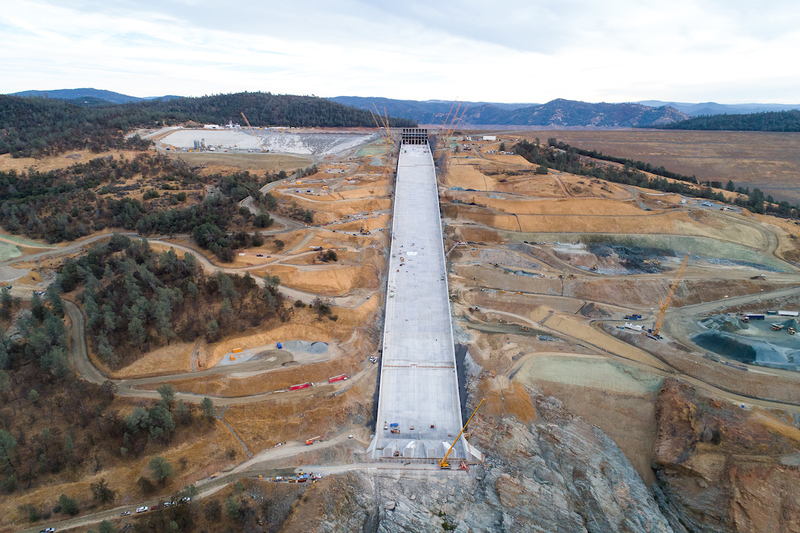 So who is going to pay for the repairs on Oroville Dam? Right now, the federal government is not being a very good partner … are ratepayers going to have to come up with that money? 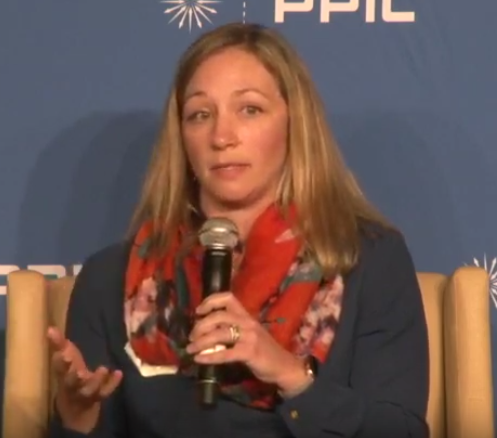 Jennifer Pierre pointed out that the State Water Contractors represent 27 public water agencies, of which Metropolitan is the largest but definitely not the only, and each of those public water agencies are making investments in their own regions and backyards. A lot of cities and agricultural areas are doing innovative things, and they pay for that, they fund those, she said. They also pay for all of the costs associated with the State Water Project. Dr. Mount acknowledged that the most difficult of the fiscal orphans is the environmental side, and Prop 3 had a lot of money for environmental restoration to purchase flows. 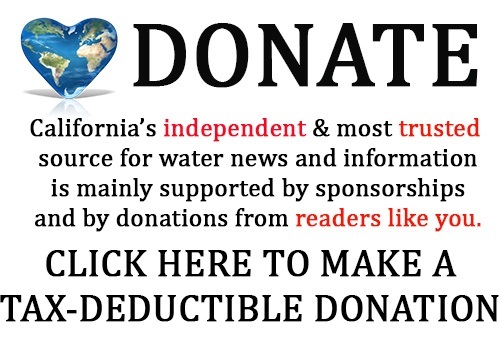 There still is a lot of money out there in Prop 68 and Prop 1 that hasn’t been spent down, but this is a public trust resource. What are your views on how we might change the way we approach paying for the environmental issues with the costs and trying to restore the environment? Dr. Mount then said to the panelists, you go to the Resources Agency, you step in the elevator, and in steps the new Governor. He steps in and you have him for 16 floors. What do you say? The floor was then opened up for audience questions. 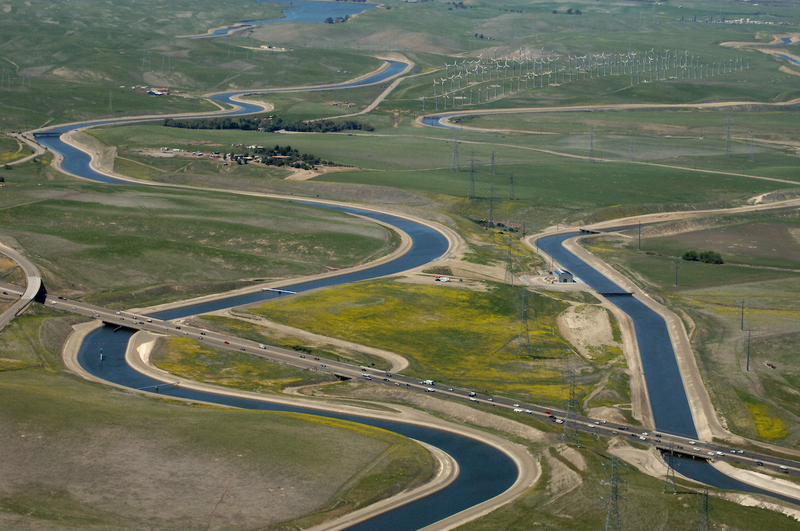 Question: How do Delta tunnels fix the Delta? 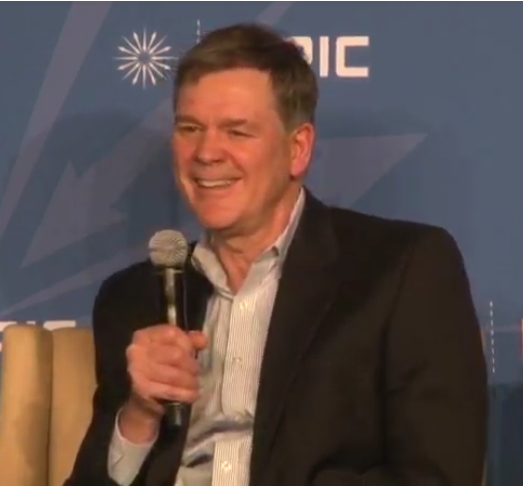 Question: How can we improve our grid and get markets so they can really work? 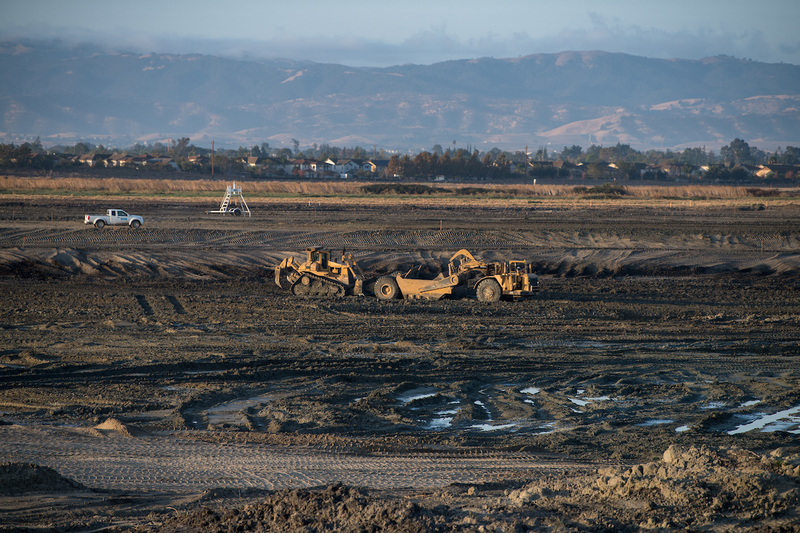 Question: The unusual if not unprecedented step of the Governor and Governor-elect signing a letter urging the Water Board to delay action on the water quality control plan update – I’m interested in the panel’s perspectives on what do you read into that? Is that a good thing? Does it mean we can get to a good outcome? Question: Another topic not mentioned today are seismic issues. Do you feel like our water grid is prepared to withstand a major event that is inevitable, geologically? 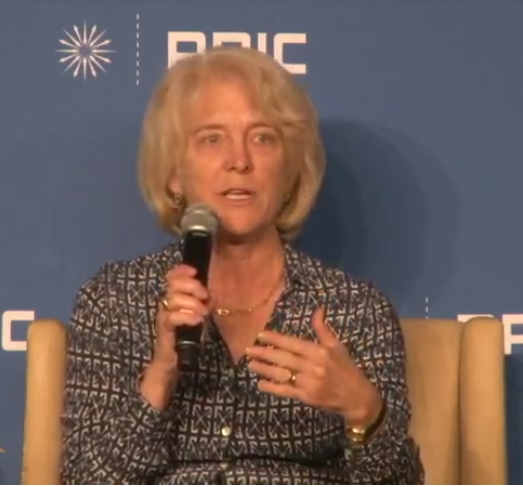 Dr. Mount asked Jennifer Pierre about seismic risk and the State Water Project, noting that some people have argued that the question of outage in the Delta due to an earthquake is actually small relative to the outage that can occur elsewhere in that system, particularly on the San Andreas in the south. How well are you prepared for outages because of earthquakes?